Happy New Year! The beginning of 2017 means another year of MMO Co-Opportunities. This month we explore two huge updates coming to Final Fantasy XIV and Wildstar as well as the sad announcement of EverQuest Landmark shutting down. Patch 3.5 for FFXIV, entitled “Far Edge of Fate,” will be launching mid-January. It’s a massive patch, adding main story quests, side quests, a brand new dungeon (Baelsar’s Wall), a Hard Mode version of the Sohm Al dungeon, a new 24-player alliance raid (Dun Scaith), and customization options for Summoner pets among other things. If you’re a current FFXIV player, or one who’s thinking about jumping back into the game after “Far Edge of Fate” releases, you can check out the trailer below. It’s a pretty thorough breakdown of the additions to the game, clocking in at over 8 minutes long. 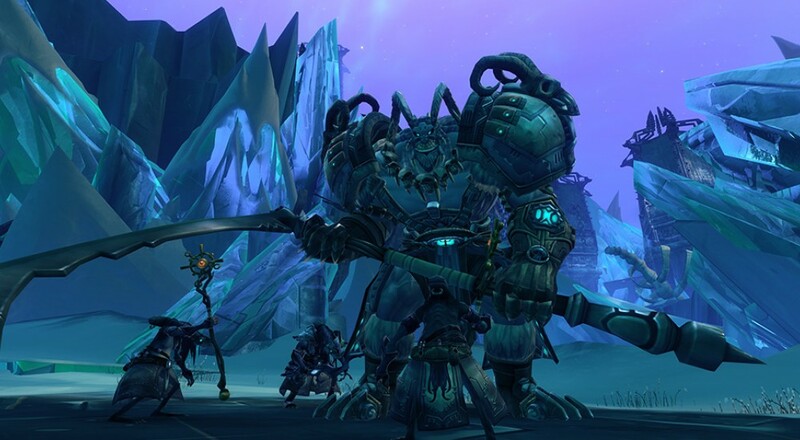 Wildstar has similarly been working on a large update, currently slated to release in February. Entitled “Power of the Primal Matrix,” the patch will focus on end-game content and systems. One of these systems is the Primal Matrix, which will allow character progression past the current level cap of 50. To advance in the Primal Matrix, players must collect Primal Essence, which they can do a variety ways (PVE, PVP, Daily Quests, Contracts, and Open World exploration). There are four different types of Primal Essence and players will need all four to unlock each node. 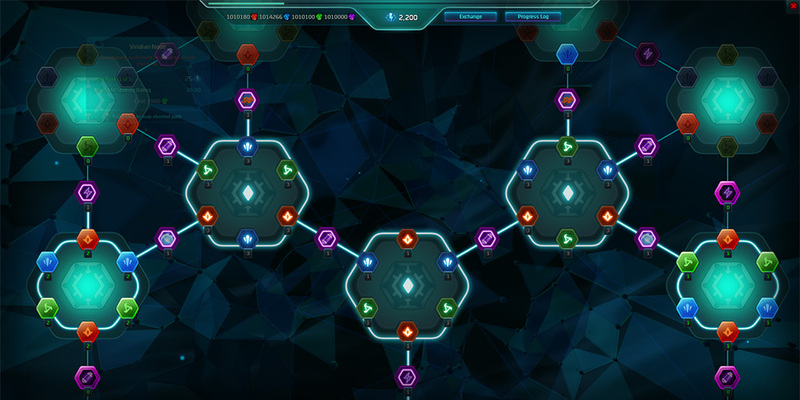 These nodes give bonuses such as bonus ability points, new abilities, and stat bonuses. The update will also introduce party dungeon scaling. Pre-level 50 dungeons will scale enemies down to the party’s lowest character level and scale everyone else in the party down to that level as well for the duration of the dungeon. When doing a level 50 dungeon, Prime Difficulty Level is being introduced to several dungeons and Expeditions. Prime 0 will replace the previous “Veteran” difficulty, with further Prime levels increasing from there. Higher prime levels will be more challenging, but offer better rewards. The last currently announced pieces of content for “Power of the Primal Matrix” are two new instances: the 5-player scalable Prime dungeon Coldblood Citadel and the 1-5 player scalable Prime Expedition Evil from the Ether. More information on “Power of the Primal Matrix” will be coming out soon as well as its launch on Wildstar’s Public Test Server. Last March, Daybreak announced that EQ Next was cancelled. If you’re an EverQuest fan, last Thursday was also a sad day because Daybreak announced that EQ Landmark will also be shutting down this coming February. As of that announcement, EQ Landmark is not available to purchase, Player Studio items are no longer available to buy in the Marketplace, and all current Marketplace items have had their price reduced to 1 DBC (the Daybreak Cash currency). Any remaining DBC that players may have in their digital wallet post-shutdown can be spent within other Daybreak games. While players are welcome and encouraged to play until the end, Landmark’s servers and forums will be shut down for good at 4PM PST on February 21st, 2017. I’m always saddened when I see another MMO shut down, regardless of whether it’s a game I’m interested in playing in the future or not. 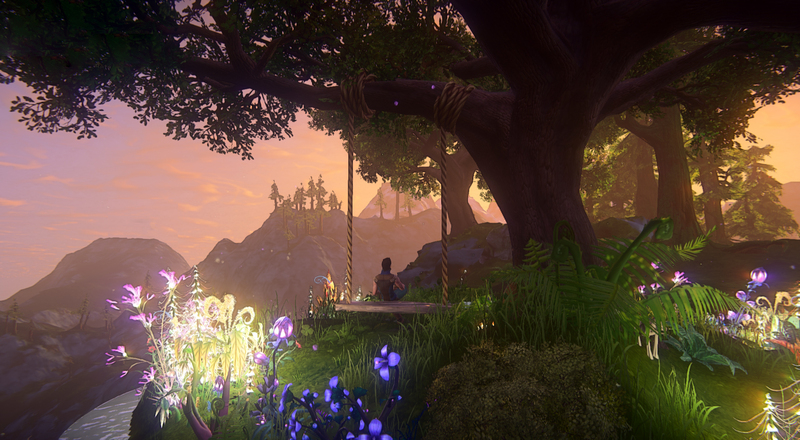 I spent a very short amount of time in Landmark a long time back, and while sandbox building MMOs aren’t really my thing, I saw a lot of potential in the game. I’m sad to see it go and sympathize for any folks who may have enjoyed sharing their creations in the world of Lumeria. 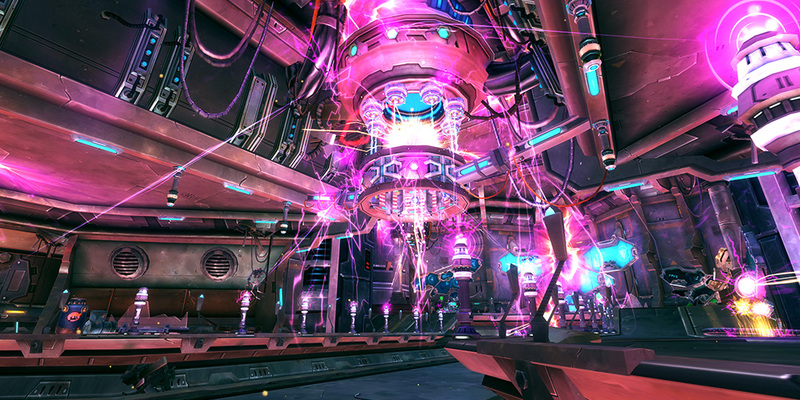 Are you looking forward to the upcoming patches in FFXIV or Wildstar? Are you a current or past EQ Landmark player? Have there been other MMOs shut down that have saddened you with their shutdowns? Let us know in the comments below!